Find RESA at upcoming airport events and learn about our latest news. Eager to discover our new products? 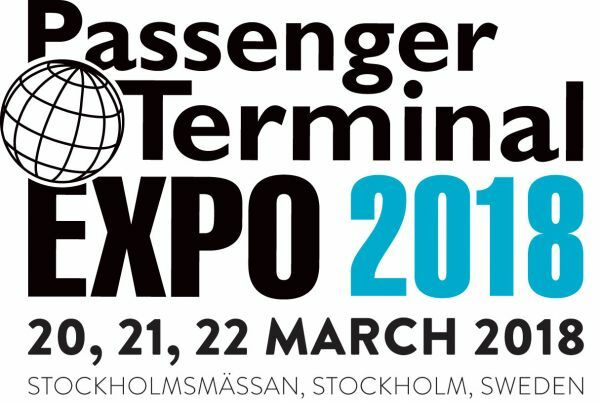 Meet us at Stockholm on March 20th 2018! 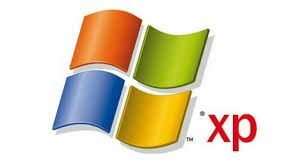 Windows XP is an obsolete system. Please read the IATA/ACI documentation on this subject. RESA wishes you a wonderful new year! 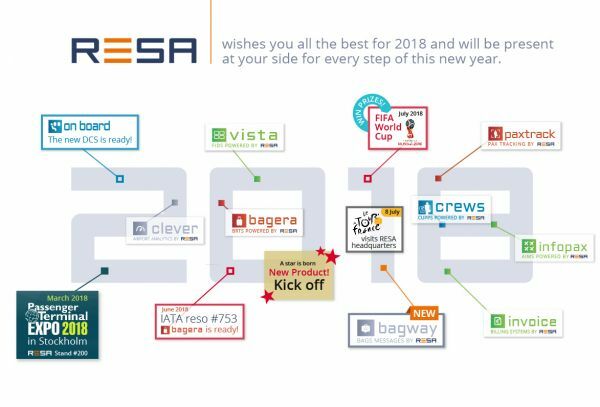 All us, at RESA, wish you all the best for 2018. 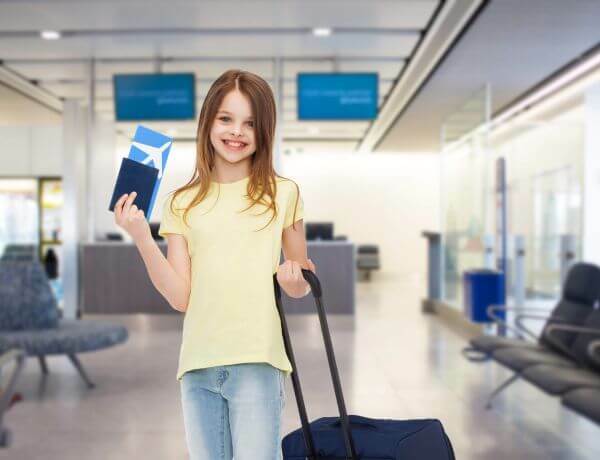 VIP AIRPORT SERVICES groups a set of services of high added-value.